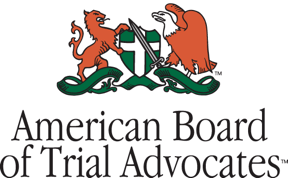 Media Mention: New York Times Highlights Cutting-Edge Attorney Benefit - Ward and Smith, P.A. The New York Times reported on Ward and Smith, P.A. 's plan to offer a cutting-edge benefit in partnership with Gradifi, Inc. designed to help attorneys pay down law school debt. Executive Director Mike Epperson and Raleigh labor and employment attorney Devon Williams were quoted in the article. Ward and Smith, a 91-person regional law firm based in New Bern, N.C., is introducing a similar student loan repayment benefit to help its new lawyers tackle their debt. The firm is working with Gradifi Inc., a Boston company that tailors student loan payment programs for companies and, increasingly, for law firms.